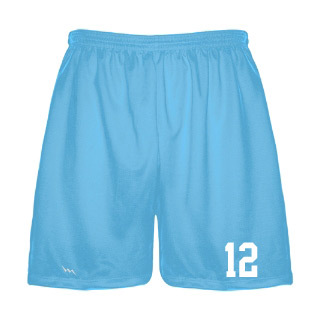 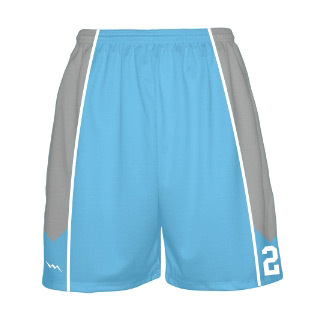 Customize your Hawaiian lacrosse short or just order them plain. 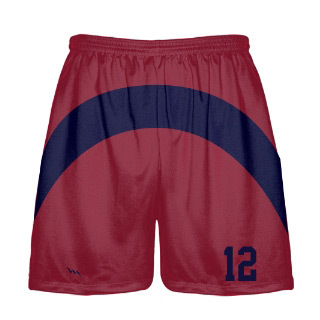 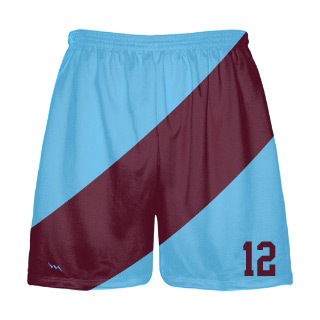 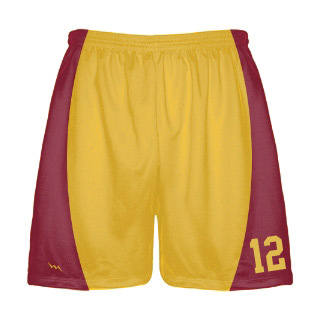 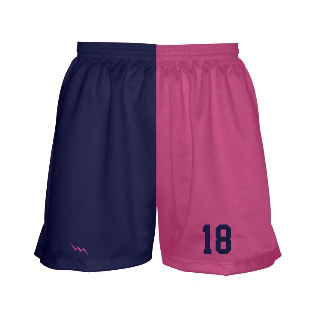 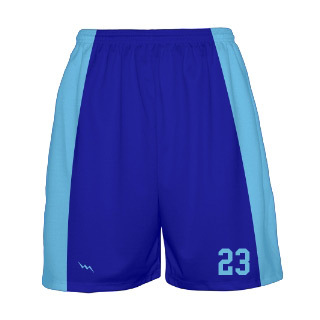 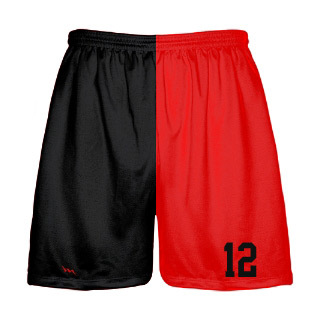 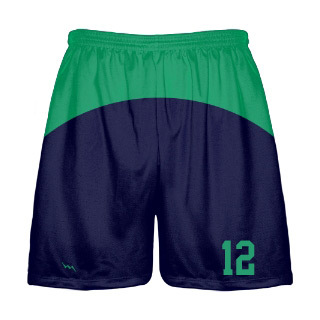 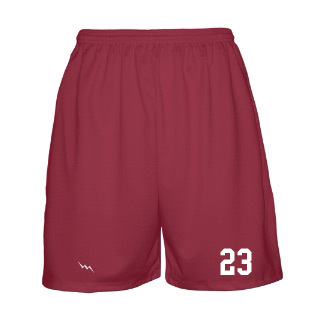 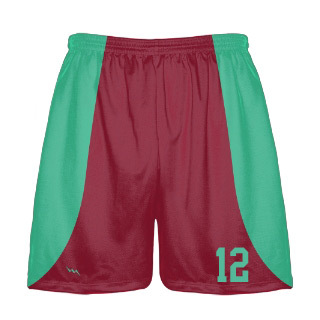 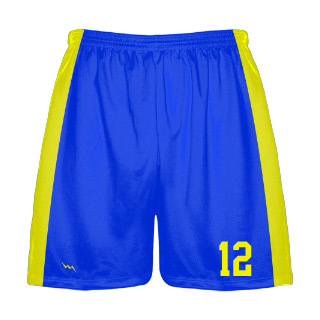 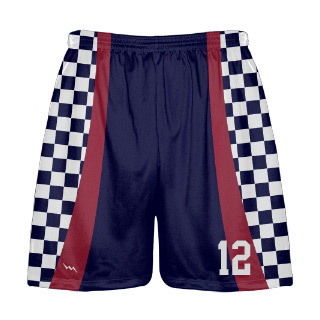 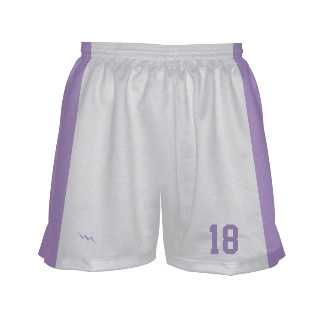 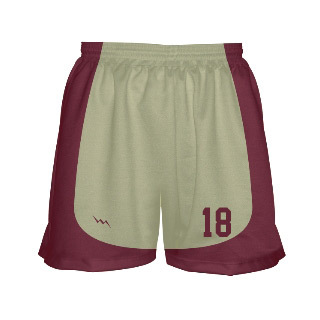 We manufacture custom adult and youth lacrosse shorts with any print you want on them. 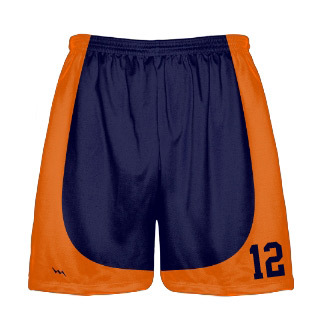 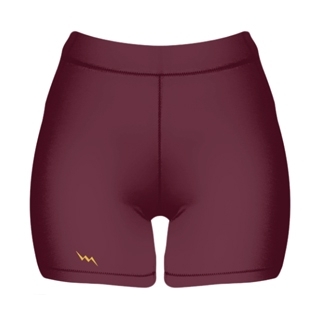 The shorts are made of 100% polyester performance material.